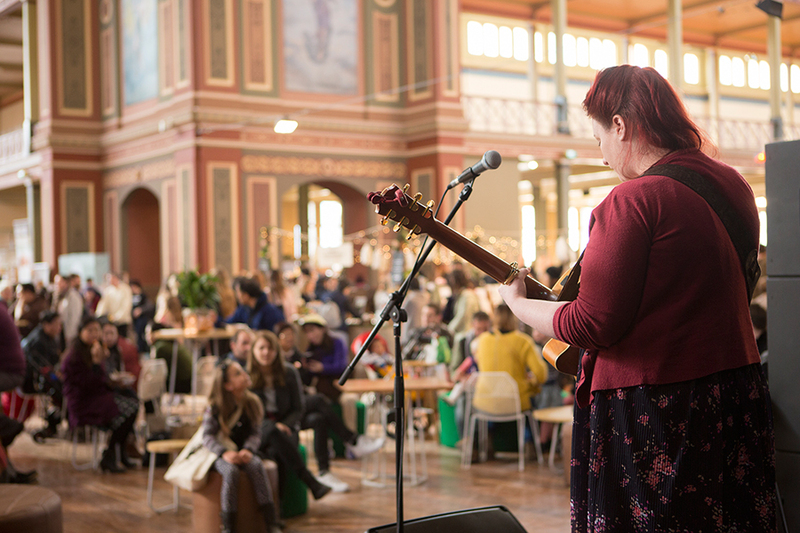 Our live music line-up is now here for the Melbourne SS15 Market taking place at The Royal Exhibition Building on Friday 2nd, Saturday 3rd and Sunday 4th October! We have an impressive set of talented musicians to entertain you while you shop, eat and relax at our three day event. Find the Music set times below and discover more about on our skilful musicians. Paul McManus is boy from the burbs who escaped to the city. Although the commute was less than half an hour, his music sounds like he took the long way into town via small town Victoria. Together with his band the Mayblooms, Paul released his long awaited debut album, ‘Grass clippings from A Sunday Afternoon’ in June of this year. ‘Grass Clippings from a Sunday Afternoon’ was recorded at Australia’s world famous ‘Sing Sing Studios’ and contains a bunch of songs written while looking out windows into inner city backyards mostly on Sunday arvos. The songs take the listener on travels through country and city streets, telling tales of times past and present. Don’t miss the opportunity to catch one of Melbourne’s finest Alt. Country acts at Melbourne’s most excellent Finders Keepers Market. The Thin White Ukes are the world’s first ukulele/ harmony tribute to the shape-shifting prince of art-pop, David Bowie. From Major Tom to Ziggy Stardust; Golden Years to Ashes to Ashes, rock’s most radically ch-ch-changeable songbook is ripped up and restrung for deftly fingered ukes and ethereal three-part harmony. Betty France, Michael Dwyer and Robert Stephens are accomplished string players who forged a melodious meeting of voices in the mid 2000s. 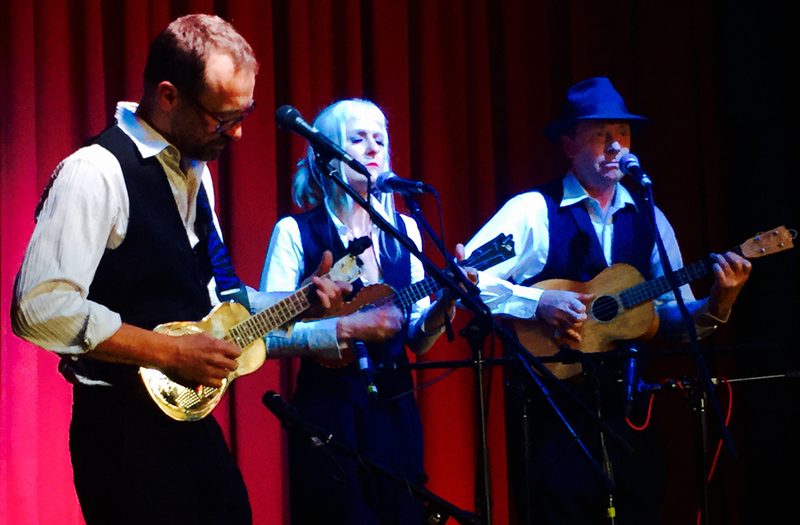 They became the Thin White Ukes in 2014 to explore a mutual passion for crafty musical arrangements and the timeless genius of the Bowie catalogue. They have been invited to open for Australian rock legends the Models and Robert Forster; shared a stage with Jen Cloher and Courtney Barnett; played the 2015 David Bowie Symposium at the Australian Centre of the Moving Image; the2015 Melbourne Ukulele Festival and the David Bowie Is… exhibition from the V&A Museum in London. 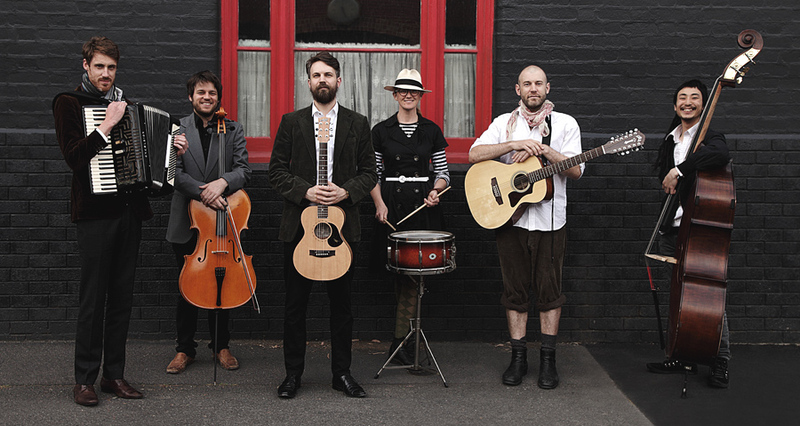 Captain Apples is a 9-piece musical troupe that performs modern folk-waltz, two-step, and the occasional lullaby. The band’s musical style is characterised by its purposeful embrace of the elegiac poignance typically found within musical traditions of old. Rich orchestrations, extended vocal harmony, fully acoustic instrumentation, and poetic lyricism feature prominently. Captain Apples was founded by Richard Wise (Grand Salvo, Tek Tek Ensemble) and Iain Isdale (Falling Arrows, Makeshift) in 2011, within a winter-lit bedroom in Carlton North, Victoria. The bands members hail from a large variety of musical backgrounds and persuasions, and are current members of such diverse groups as Tek Tek Ensemble, Grand Salvo, Skyscraper Stan, Pepperjack, Ade Ishs Trio, and Six Degrees Ensemble. The three members of the string section are classically trained, whereas the remainder of the band draw predominantly from jazz, folk, and rock roots. This confluence of styles is evident in the resultant music ” highly orchestrated string arrangements and vocal harmonies blend with raw folk strumming and jazz-inspired bass lines. 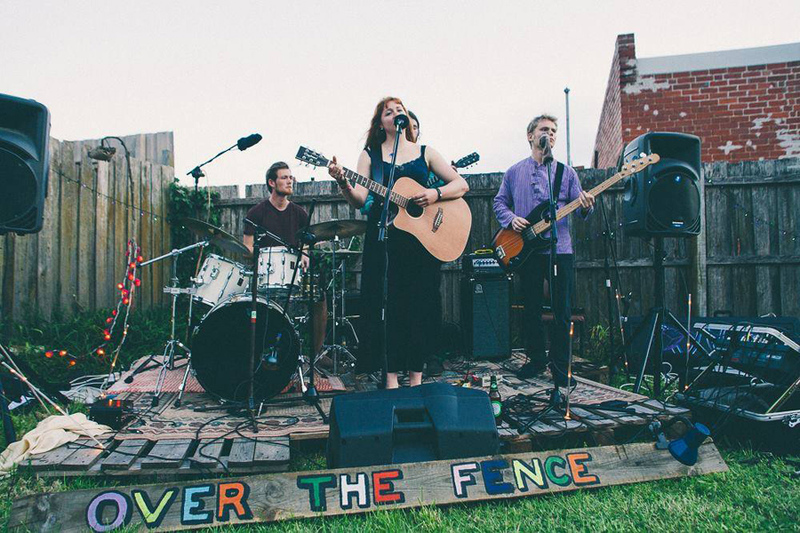 This sweet hearted folk-waltz collective is as sure to help you don your dancing shoes as it is to tweak your heart-strings. Floyd’s been song-hunting in the mountains of Kyrgyzstan. He’s spun Bulgarian transvestite gypsy dance pop in clubs. He slumbered by the Flaming Crater of Darvaza. He sang chansons françaises for the French consulate in Saigon. He gave a private show to the Squatter King of Hanoi. He founded avant- garde instrumentalists the Ang Fang Quartet. He fronts acclaimed jazz manouche and French chanson ensemble La Mauvaise Réputation. He’s composed scores for award-winning films. Songwriter, singer, nightclub entertainer, instrumentalist, DJ, film-score composer, gentleman adventurer, hedonist, lawyer and social justice campaigner, Floyd is one of Australia’s most versatile musicians. 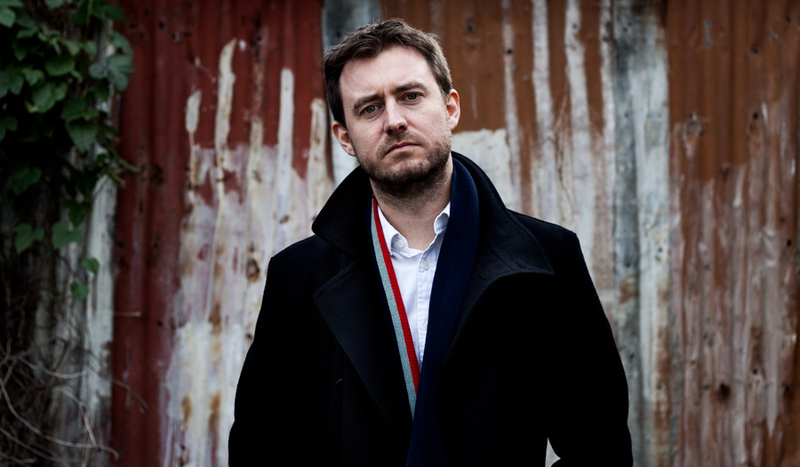 Thursby’s new album ‘Sinatra’s Bones’, recorded by Neil Thomason at Head Gap, is out now. Melbourne’s finest experimental vocal group, use this flexibility and emotional stronghold to their (and your) greatest advantage. They have evolved to this point since forming in 2008, where they never set out to sing without instruments: they just enjoyed singing together so much that it seemed to naturally evolve. Their debut album, Space, was recorded and produced by Nick Huggins and it’s a feast for the ears. It’s a delicate narrative played out with a stunning geographical and spatial sub-plot created through the nuances of complex production. As a gorgeous exploration of the timbre of the female voice, the intricacies of three incredible vocalists are really showcased on this album. But something more is being told in the story of these songs… beyond the lyrics, and beyond the style itself, there’s a few secret stories hidden in the production of this genre-bending record. 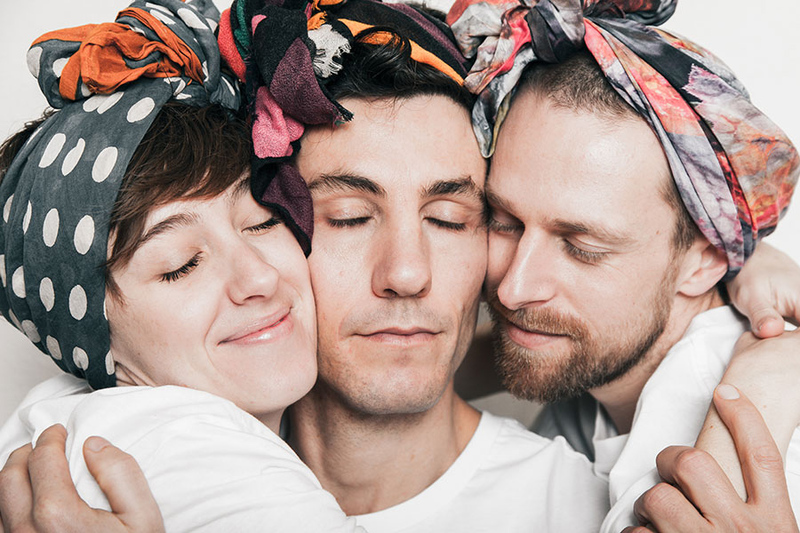 Born out of a long-standing personal and professional adoration for each other while share-housing together in Melbourne’s inner-northern suburbs, Annabelle Tunley, Peter Emptage and George Weis create pop music for your soul. 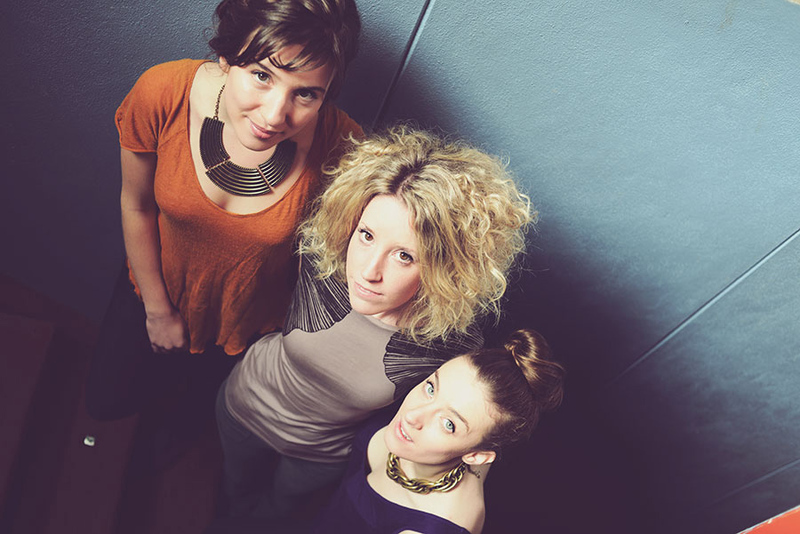 With just drums, bass, vocals and a tiny synth keyboard, the three-piece take their cue from the likes of D’Angelo and Erykah Badu, where instruments are minimum but the groove is maximum. This sparse approach to instrumentation leaves room for gifted vocalist Annabelle Tunley to pour lashings of bulletproof melody and hook-laden chorus over the bare, expertly constructed beats below. Their live shows are where AYAWATAMAYA truly shine. Swiftly moving from silliness to salaciousness, they possess an effortless knack for disarming crowds and producing blissfully sweaty dance floors where even the most impervious audience once stood. New single ‘The Way You Are’ is taken from their forthcoming EP due in early 2016, which features a range of highly acclaimed studio personnel including celebrated Melbourne producer Nick Huggins (Kid Sam, The Harpoons) and mixing from Grammy award-winning Sound Engineer Francois Tetaz (Kimbra, Gotye) to name a few. LANKS is Melbourne singer-songwriter and producer Will Cuming. In unusual style, LANKS’ songs evoke folk storytelling within the framework of electronic music. What links the songs is a natural narrative – drifting between tales of vengeful samurais, desert bandits and the lonely deep sea, to the suburban mundane – lost love and daydreams of paradise. Lush, layered and textural, LANKS is imaginative and, at times, drifts into the fantastic, but is grounded in enduring pop hooks. His debut EP, Thousand Piece Puzzle, was released in June 2014, and prompted NME to name him as a buzz act to watch. It also picked up solid radio play at Triple J, with Triple J Unearthed director, Davy Ruby Howe, naming LANKS in his favourite artists. His first year rounded off with LANKS and his band supporting Broods and The Acid, as well as tastemaker festival, Paradise Music Festival. 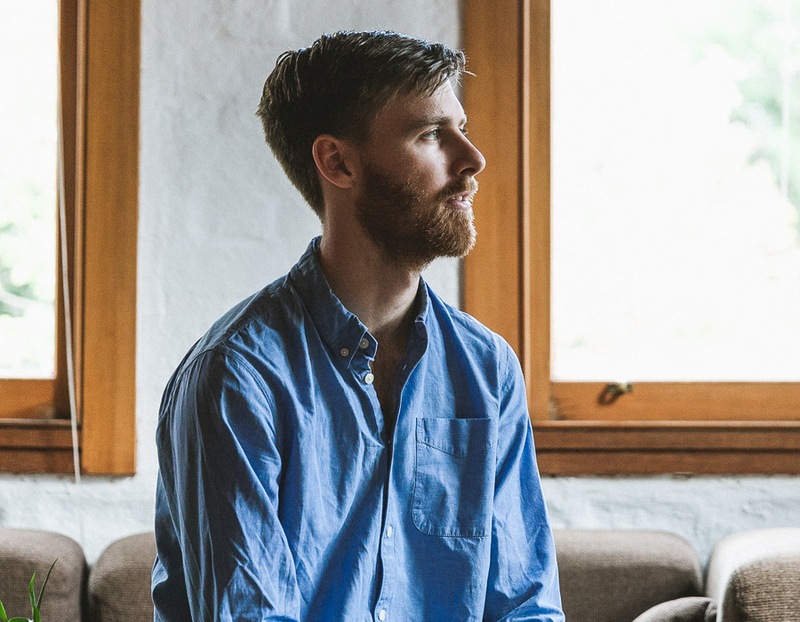 His single, Beach Houses, was also named in Indie Shuffle’s ‘Top 10 Australian songs of 2014’. 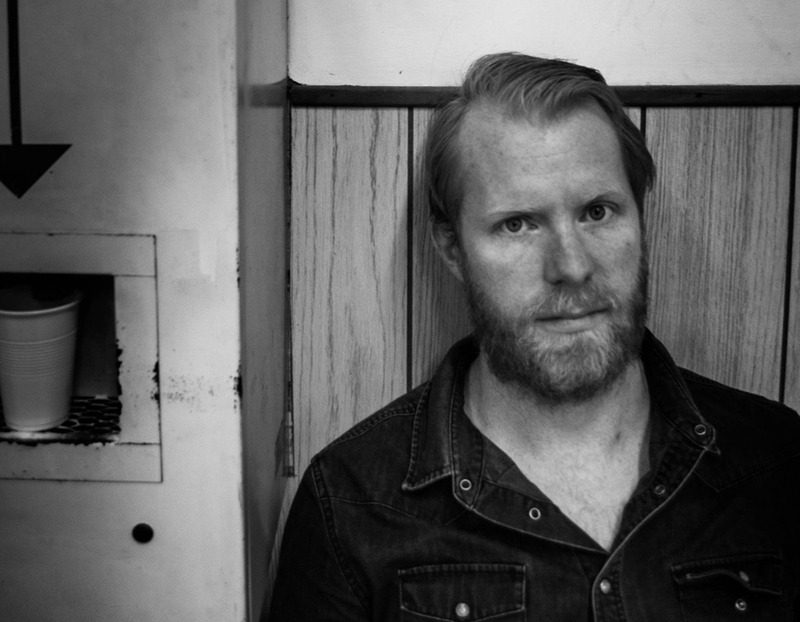 2015 has started strongly with shows supporting The Antlers and Half Noise, the solo project of former Paramore drummer, Zac Farro, as well as studio time with engineer/producer, Andrei Eremin (Oscar Key Sung, Chet Faker), to complete his second EP, set to be released in the early part of 2015. Melbourne Based folk singer/songwriter Danika Smith is recording an EP, and it’s about time too. It has been four years since the release of her debut EP at the young age of 17, following her success as a finalist in triple J’s Unearthed High competition 2011. Described as having “a unique voice that draws you in from the start” by Australian rock legends The Living End, Danika writes songs with honesty and simplicity, getting straight to the core of what she’s on about – family, flaws, depression, love, fact and fiction. Her songs come from the heart and Triple J’s Richard Kingsmill has reviewed her lyrical style as “Really pure stuff”. 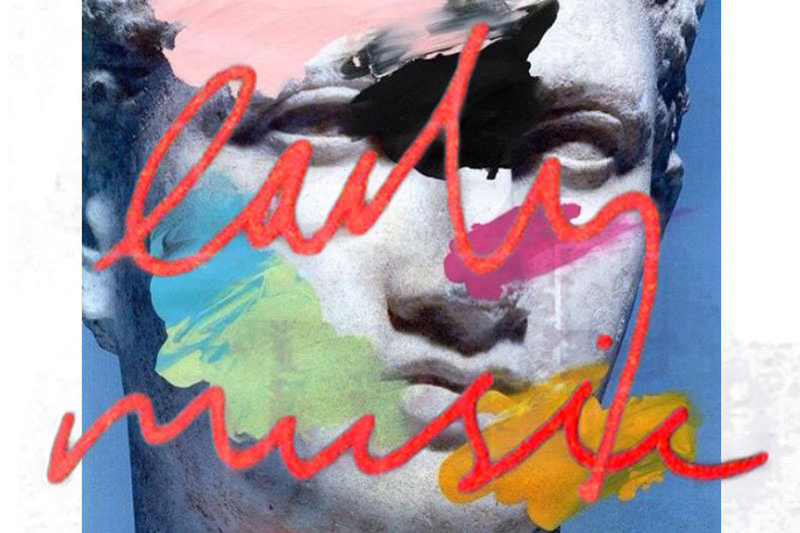 EARLY MUSIC is a project comprised of brothers and collaborators Oliver & Jack May. EARLY MUSIC draw upon the harmonies of classical choral music and the pulse and textures of IDM and ambient techno. Melbourne folk musician, Ayleen O’Hanlon, is a rousing live performer with an ability to turn simple, poignant stories into song. Named as one of the top songwriters in the 2014 Darebin Songwriting Award, Ayleen writes from an honest place, telling of small town histories, downtrodden hearts, and back-of-the-verandah observations. 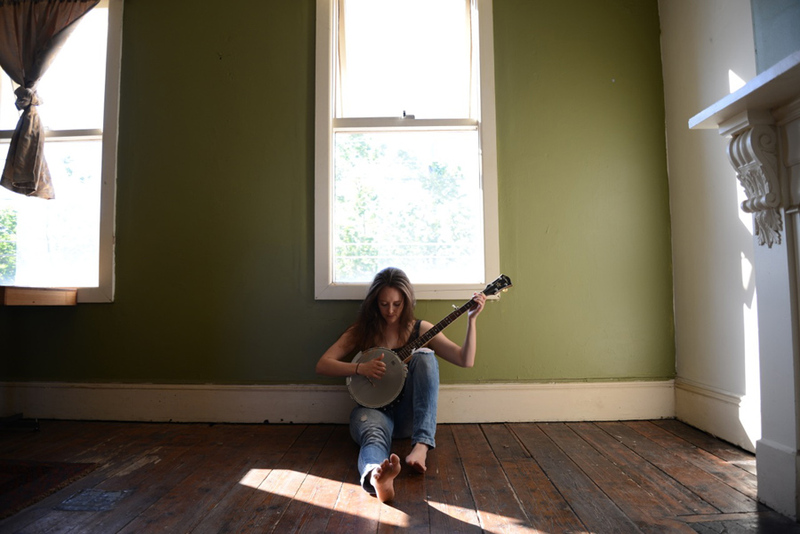 Carried by her distinctive voice and skilled picking on the guitar and banjo, Ayleen’s sonic palette is a blend of folk, alt-country and Americana traditions, inspired by classic and contemporary artists like Emmylou Harris, Karen Dalton, and Martha Wainwright. 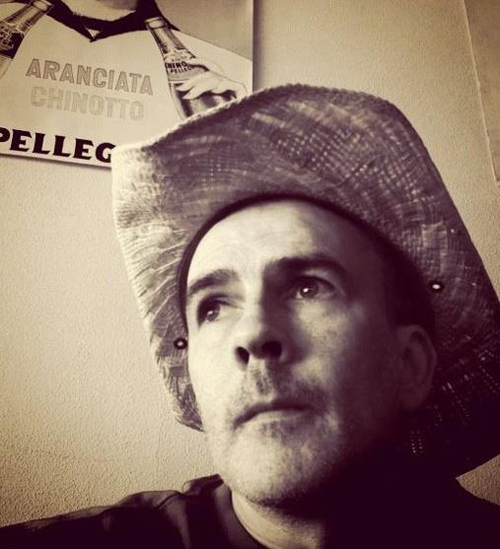 “We’re at the crossroads now, my dear” sings Forest Falls frontman, Jon O’Neill, on track one of the forthcoming Hounds EP. Whilst O’Neill might have penned this from an initial point of introspect, he has also depicted – inadvertently – the Artist’s condition. It’s an unspoken ultimatum; to dedicate and create, or to hold back and wonder what might have been? Forest Falls is a band that has, undoubtedly, taken the right turn; and an exciting one at that. 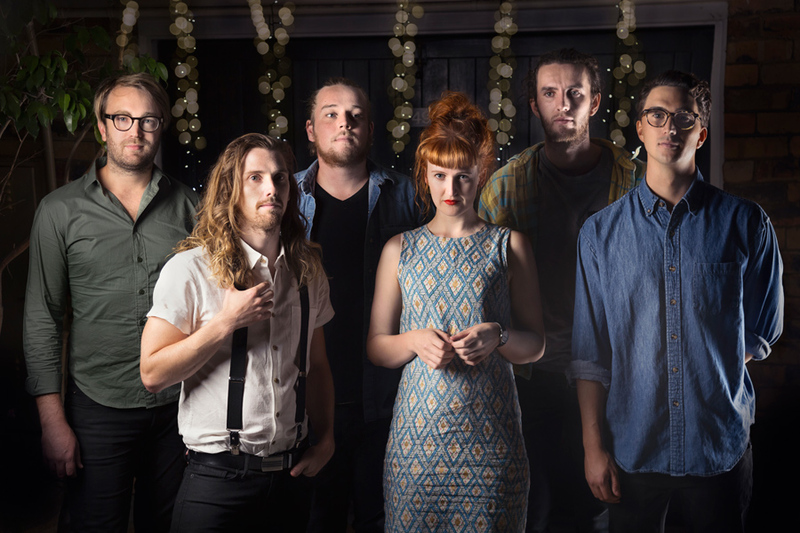 The Hounds EP manifests the highly praised songwriting styles of previously released Forest Falls tracks such as ‘Julia’, which Triple J’s Dom Alessio fondly dubbed a “musical gem”. Still, there are considerable and exciting evolutions taking place here. The vocal arrangements and harmonies that Forest Falls showcase on the record are all at once intricate and attention grabbing. It’s an EP that thinks through, incorporates and then transcends each one of the band’s many influences.